Take the opportunity to reach over 300 delegates in this ideal business and networking setting. A range of opportunities are available and we would be delighted to discuss these with you, let us know your requirements and we will work with you to create a bespoke package. 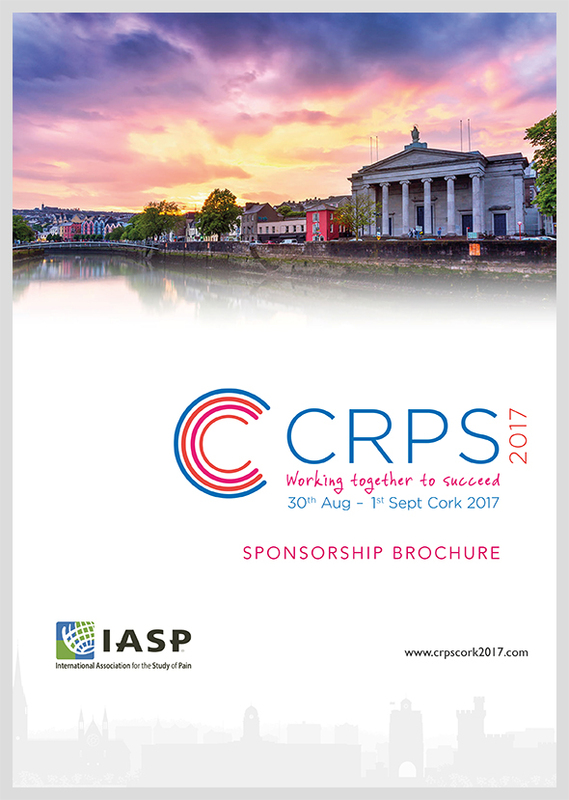 The CRPS2017 Conference will take place in County Cork, Ireland.